Beautiful fall colors and a fabulous reflection. Congrats on your SC award. Excellent lanscape, even beteer reflection. 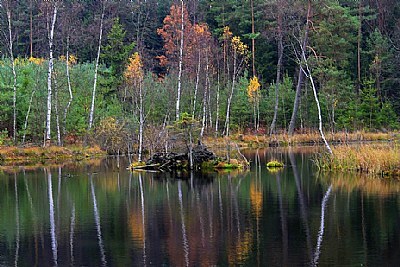 The beginning of autumn, which is reflected in the water. I love it. Colorful and very well composed Autumn impression. A very good job Czeslav.